Canopy Cove is located in Hobe Sound, FL. 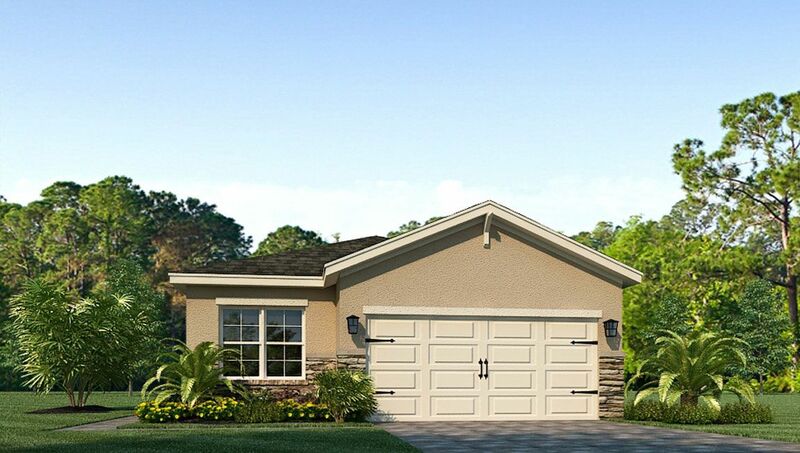 This beautiful single- family home community has spacious floorplans ranging from 2-3 bedrooms with 2-car garages. Features include Lawn Maintenance, Impact Resistant Windows and Doors,Stone Exterior Accents (per plan), Stainless Steel Frigidaire Appliances, and Granite Countertops.Freedom Homes offers low-maintenance active adult living at an attractive value located in desirable locations and includes a diverse range of amenities. At Freedom Homes it's about more than just carefree living, it's about community, which is why our neighborhoods cater to the unique lifestyle of active adults. Find more than your next home, find your community with Freedom Homes.